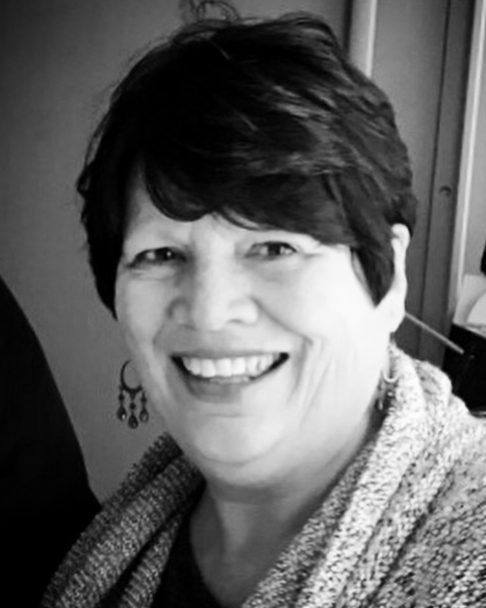 Roxanne Schmidt Udy quietly passed on Nov. 25, 2018, surrounded by loved ones after a valiant seven -year battle with lymphoma. Born in SLC in November 1950, she was the oldest of the six children of Ruth Manwill and Jerold Schmidt. She attended Skyline High and graduated from Dixie College (1971). Rox married her eternal companion, Ivan Udy, on September 1, 1993. Ivan has always been a loyal and loving companion to Rox and faithfully administered to all of her needs, especially during her final illness. 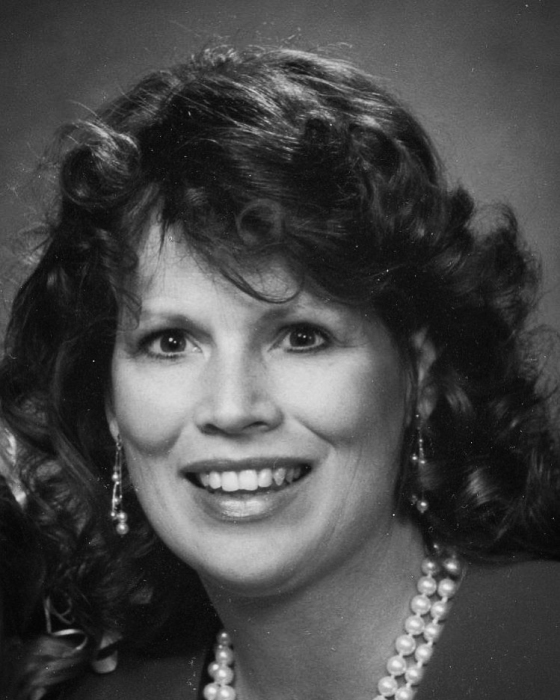 An active member of the Church of Jesus Christ of Latter-day Saints, with an unshakeable testimony of the restored gospel of Jesus Christ, Rox believed her mission in life was service and that is how she lived. She joyfully and unwaveringly fulfilled many Church callings. We know that she has already experienced a tearful reunion with her Savior, her parents, and her missionary nephew, Elder Levi Ross. Rox never once complained about her challenges and always seemed to see only the good in others. She was so grateful to all those who attended to her during her illness, and particularly to the 9th floor staff at IMC who ministered to her so gently. Rox is survived by her husband, Ivan, her brothers and sisters, Hollie Orton (Terry), Laurie Roberts (Mike), Julie Hogue (Mayo), Teri Kramer (Brad), and Greg Schmidt (Michele), her daughter, Carrie Blaisdell (from her first husband, David Blaisdell), her daughter (with Ivan), Jacie Udy Gutierrez (David), as well as Ivan’s children, Angela Guerts (Jason), Steph Udy, Kris Cauvina (Eugene), Bryan Udy (Jill), and Josh Udy (Xan). Rox was also a second mother to many other nieces and nephews, including Lindsey Brinton and Marlo Dwelle. Rox considered all of the above as her own children, and their children as her grandchildren, and often expressed how blessed she was to have all of them in her life. She is also survived by 22 grandchildren and 2 great-grandchildren (her “Squishies”) who were her world, as well as her loving step-father of 42 years, Doug McEwan, and Rox’s “partner-in-crime,” Diane Strong, who brought such joy to her life. Rox recently took the vacation of a lifetime to Disney World with almost her entire family and considered it one of her most cherished memories. In tribute to Rox, we as her family offer the words which her father, Jerold wrote for Rox’s grandmother, but which we believe also reflect our feelings for this greatly loved woman: "An echo of you is within me, a part I treasure so much that I passed it on to my children…your echo, your heart, your touch."